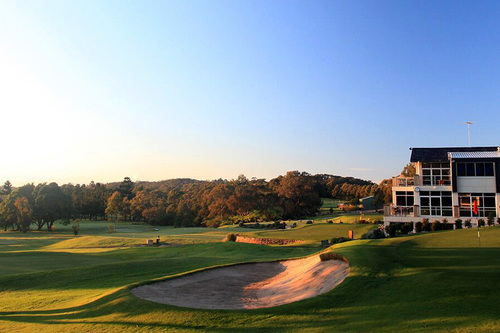 Monash Country Club is a private golf club situated in a unique and natural bushland setting with magnificent golf course and Pacific ocean views. 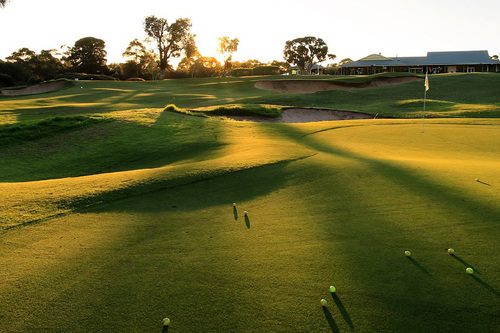 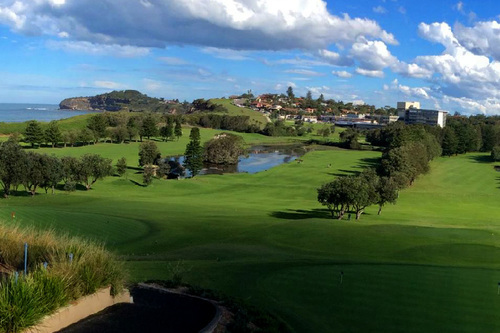 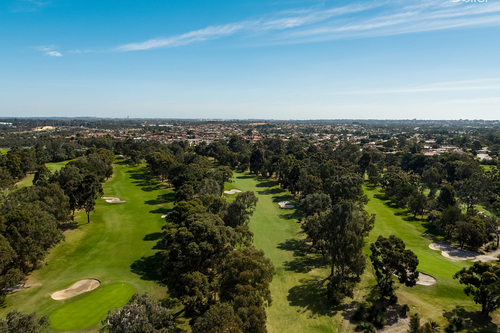 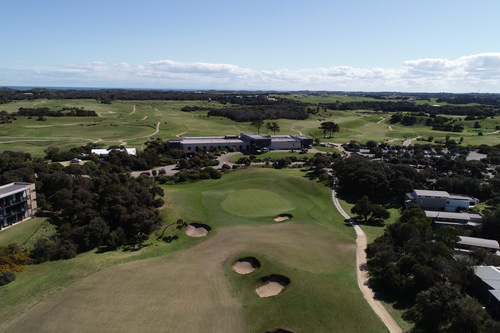 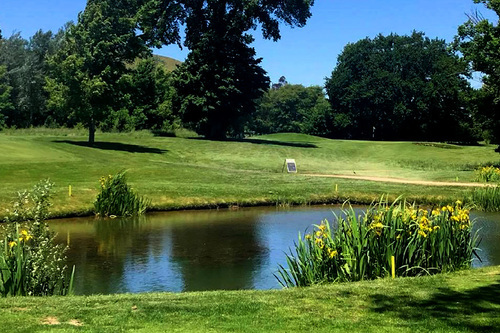 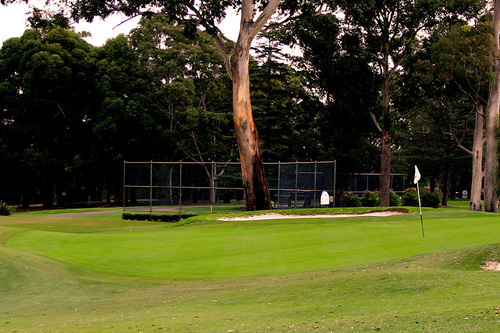 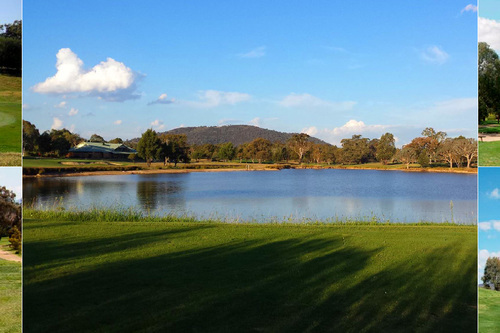 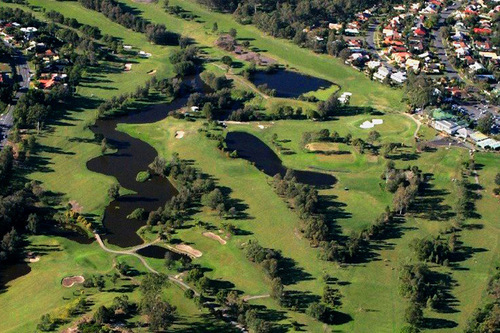 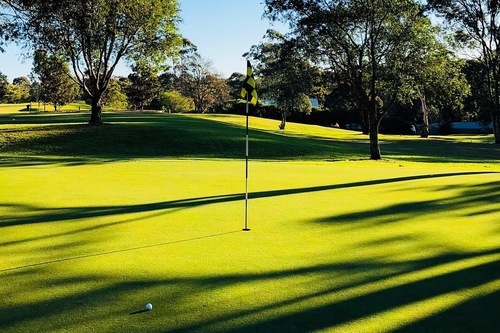 McLeod Country Golf Club, established in 1968, operates as a not-for-profit organisation with golfing and social facilities open to club members and the general public. 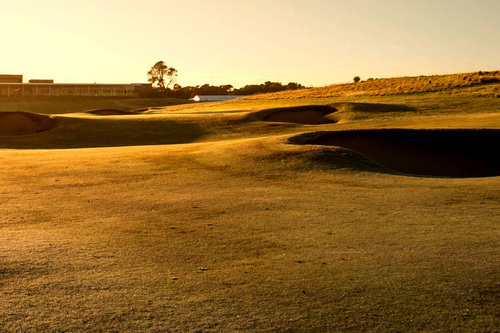 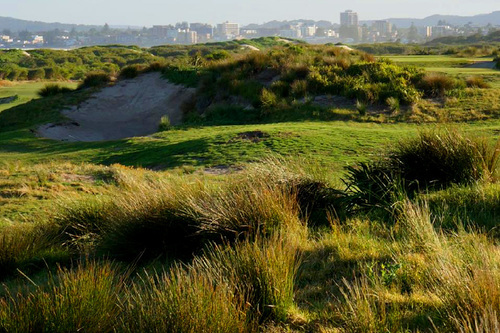 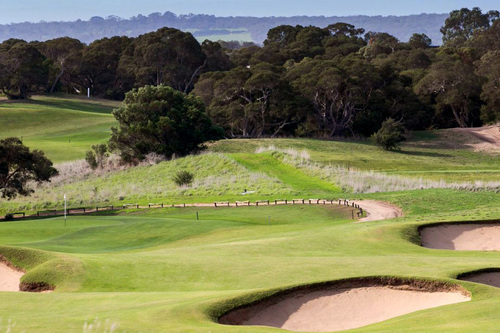 Moonah Links Legends Course provides the ultimate golf challenge in the heart of the sand belt region.